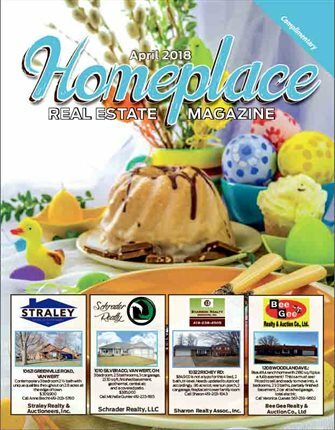 April 2019 Homeplace Real Estate Magazine - Van Wert, Ohio and surrounding counties. 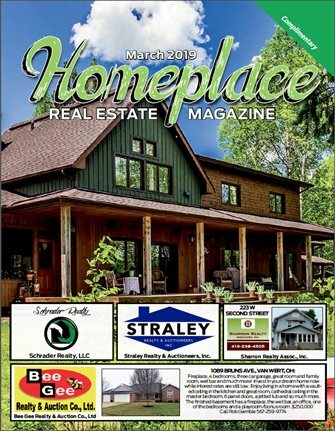 March 2019 Homeplace Real Estate Magazine - Van Wert, Ohio and surrounding counties. 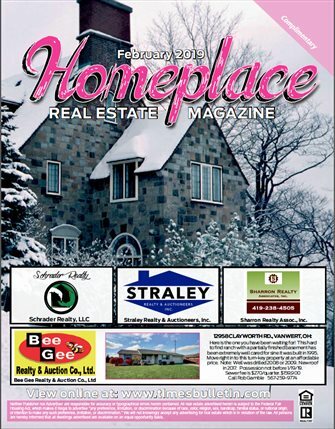 February 2019 Homeplace Real Estate Magazine - Van Wert, Ohio and surrounding counties. 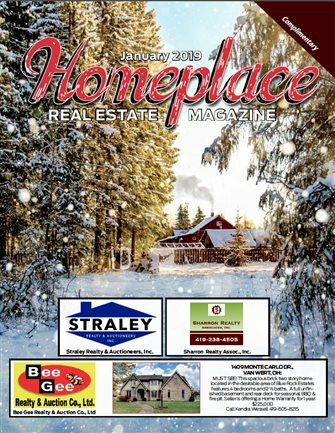 January 2019 Homeplace Real Estate Magazine - Van Wert, Ohio and surrounding counties. 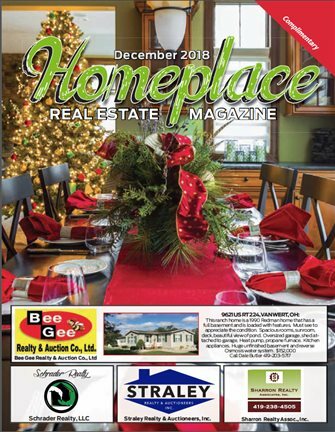 December 2018 Homeplace Real Estate Magazine - Van Wert, Ohio and surrounding counties. 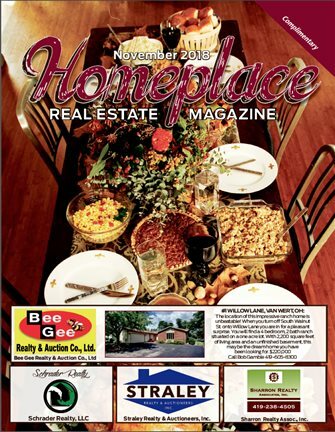 November 2018 Homeplace Real Estate Magazine - Van Wert, Ohio and surrounding counties. 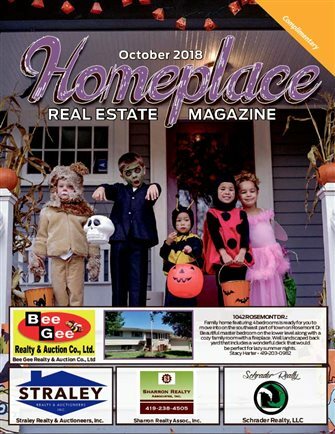 October 2018 Homeplace Real Estate Magazine - Van Wert, Ohio and surrounding counties. 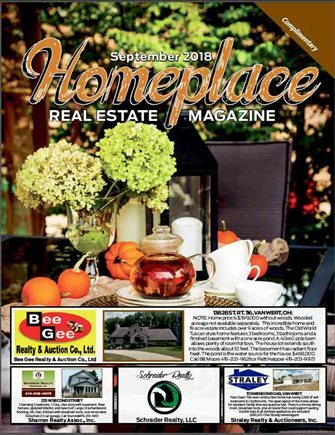 September 2018 Homeplace Real Estate Magazine - Van Wert, Ohio and surrounding counties. 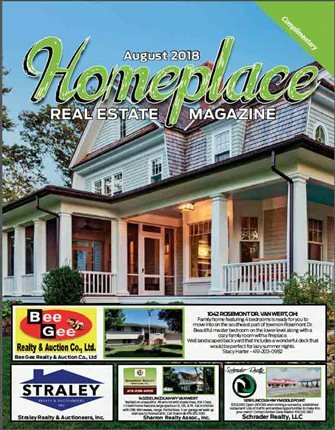 August 2018 Homeplace Real Estate Magazine - Van Wert, Ohio and surrounding counties. 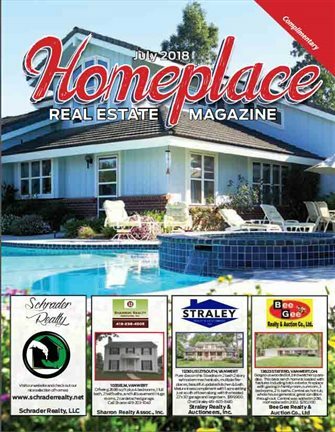 July 2018 Homeplace Real Estate Magazine - Van Wert, Ohio and surrounding counties. 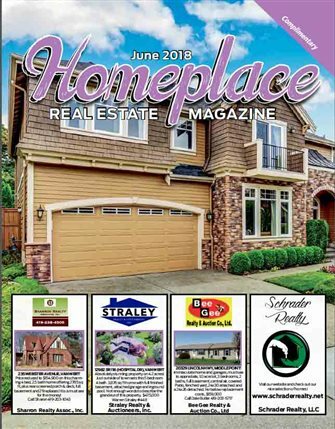 June 2018 Homeplace Real Estate Magazine - Van Wert, Ohio and surrounding counties. 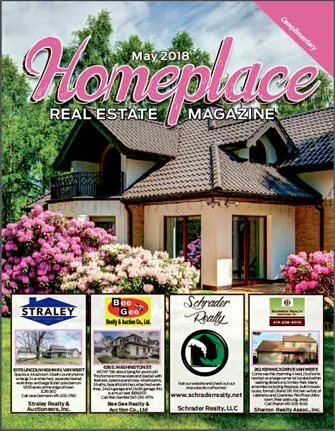 May 2018 Homeplace Real Estate Magazine - Van Wert, Ohio and surrounding counties. 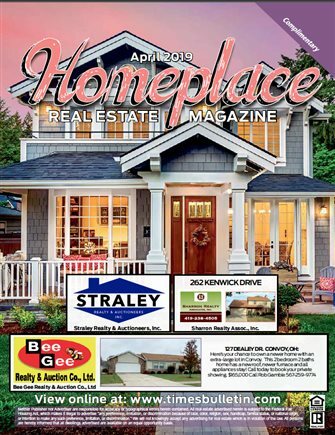 April 2018 Homeplace Real Estate Magazine - Van Wert, Ohio and surrounding counties. 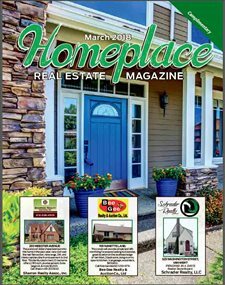 March 2018 Homeplace Real Estate Magazine - Van Wert, Ohio and surrounding counties. 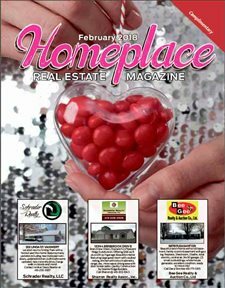 February 2018 Homeplace Real Estate Magazine - Van Wert, Ohio and surrounding counties. 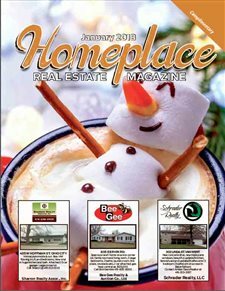 January 2018 Homeplace Real Estate Magazine - Van Wert, Ohio and surrounding counties. 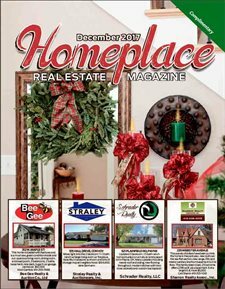 December 2017 Homeplace Real Estate Magazine - Van Wert, Ohio and surrounding counties. 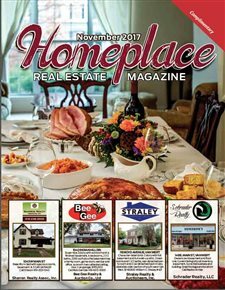 November 2017 Homeplace Real Estate Magazine - Van Wert, Ohio and surrounding counties. 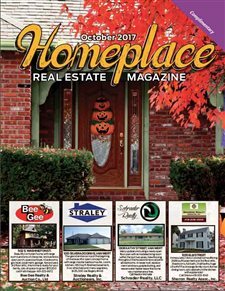 October 2017 Homeplace Real Estate Magazine - Van Wert, Ohio and surrounding counties. 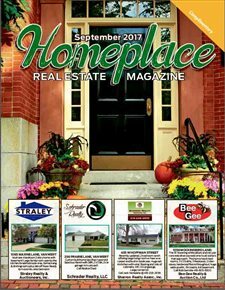 September 2017 Homeplace Real Estate Magazine - Van Wert, Ohio and surrounding counties.